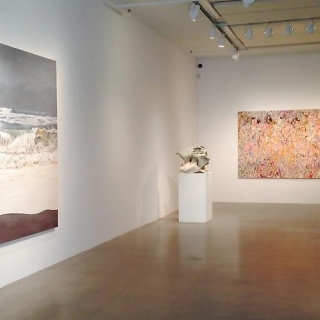 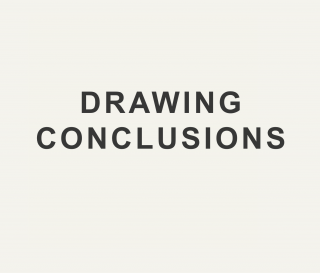 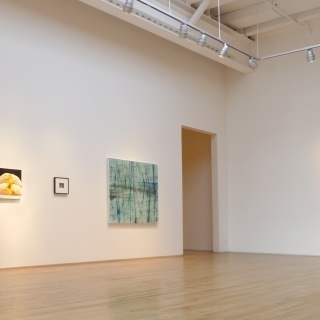 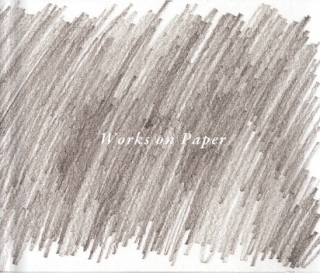 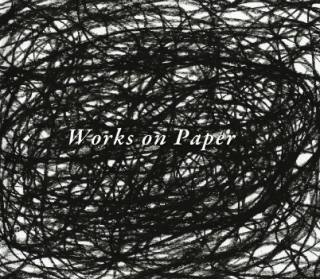 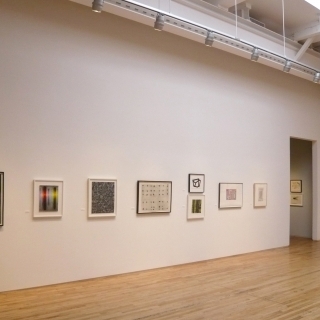 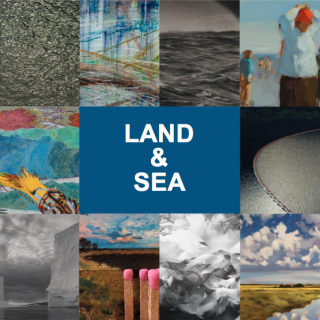 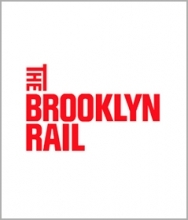 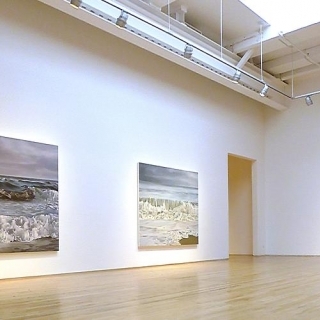 In 2004, a mid-career retrospective was organized by the Neuberger Museum of Art, SUNY/Purchase, NY, and traveled to the Art Gallery of Nova Scotia, Halifax, NS and the Sheldon Memorial Art Gallery, Lincoln, NE. 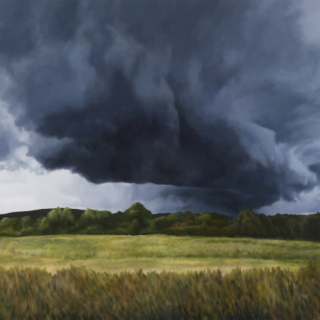 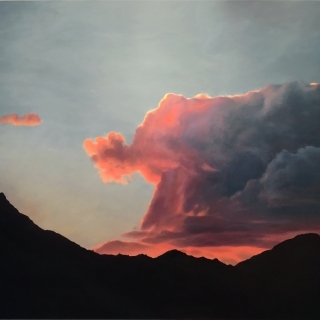 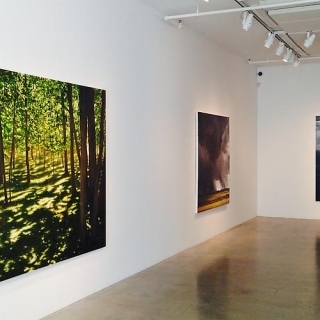 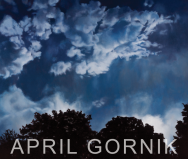 In 2009, the Heckscher Museum of Art, Huntington, NY presented a survey exhibition of her work entitled The Luminous Landscapes of April Gornik. 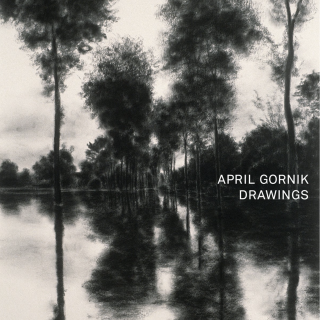 Born in Cleveland, Ohio in 1953, Gornik received her BFA from the Nova Scotia College of Art and Design. 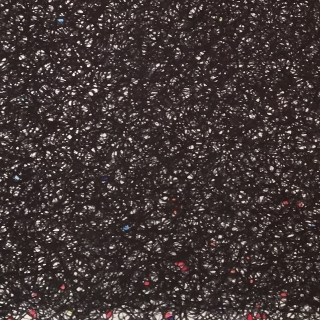 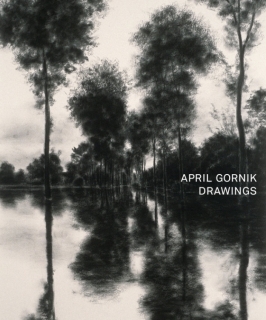 Her work is included in the collections of the Museum of Modern Art, the Metropolitan Museum of Art, the Museum of Fine Arts Houston, the Smithsonian American Art Museum, and the Whitney Museum of American Art, among others. 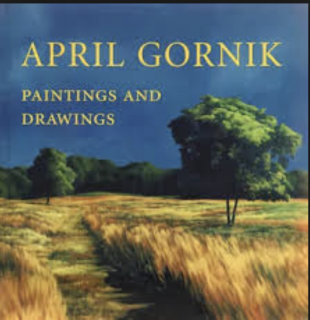 Gornik has received a Lifetime Achievement in the Arts Award from Guild Hall Academy of the Arts, and the Award of Excellence for Artistic Contributions to the Fight Against AIDS from amFAR. April Gornik lives and works in New York. 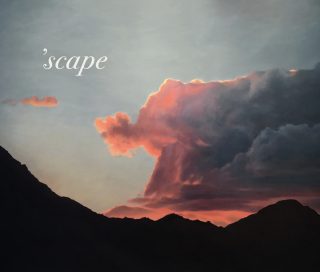 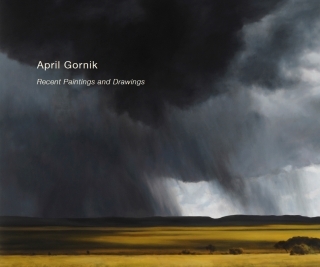 April Gornik • Artist Dialogue Series, The New York Public Library Weds., October 22, 6 to 8 p.m.